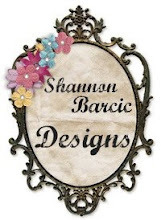 New Designs & A Giveaway! Posted by Miracles at 11:30 a.m.
For some strange reason, I cannot get onto your other blog. I have been trying for a while now but it won't load up.